Zhongshan Cheston Electronics Co., Ltd.
Central door locking system automation *. Automatic arm optional; automatic arm reminding optional *. Electrical/Pneumatic central locking optional *. We have 10 years of experience in OEM/ODM, high quality products, high quality service. 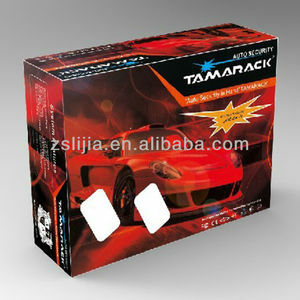 Can print your own logo on product , can customize the retail box packing and other things. 4. We have very experienced R&D engineers and we have strong ability to do ODM projects. 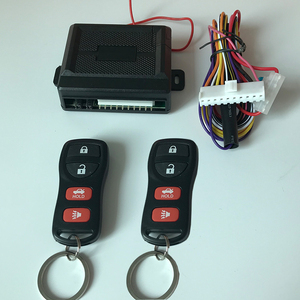 More easy way to control your car. Features: Remotely lock and unlock your car. To help you find your car parking location. Technology parameter Working voltage: 12V more or less Working frequency: 433.92mhz Static current: &lt;6mA SpeciaL OEM function setting: Mode A: press remote lock button once,no window rolling output,but hold the remote lock button for more than 3 seconds,car windows rise automatically(maximum window up time:30seconds),release lock button,windows stop rising. 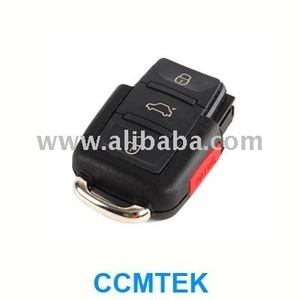 press remote unlock button once,no window rolling output,but hold the remote unlock button for more than 3 seconds,car windows falling down automatically(maximum window up time:30seconds),release unlock button,windows stop falling down. 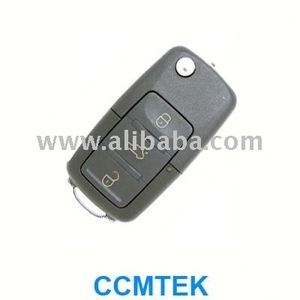 Mode B: Press remote lock button once,car windows are lifting automatically until fullfillment,but press remote unlock button,no window falling down output signal. 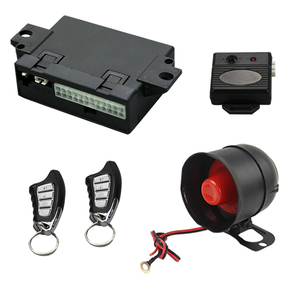 Founded in 2005, our main product are auto security systems, car keyless entry, car camera, gps navigation and other auto electronic products. You should pay for the transportation freight and cost for sample,while the samples cost can be refundable after you place the order. 3.Q:How much the transportation freight of samples9 A:The freight depends on total weight and packing size and your area. 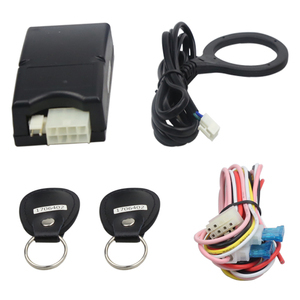 Zhongshan Eagle Electronic Technology Co., Ltd.
PKE engine start stop Specifications PKE induction distance: 3-5 meter Function: Remote Starter Use imported microchip IC from USA High quality relay (Global No. : 25 KGS Please contact us for more details, you can send email or send message to whataspp, skype, trademanager or call us. Contact Contact person: Kelsey Jiang TradeManager: cn1501784322 Tel: 0086-760-89821262 Whatsapp& Wechat & Cellphone: 0086-18938721357 Skype: kelsey0816 QQ:3024318796 Welcome to visit our factory! More easy way to control your car. Features: Remotely lock and unlock your car. 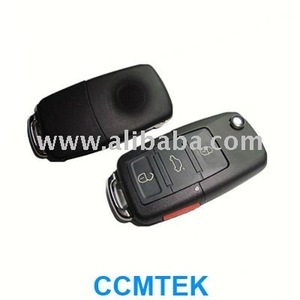 For VW style remote controller key. 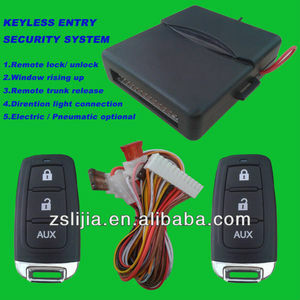 Alibaba.com offers 90 nt keyless entry system products. About 7% of these are car alarms. 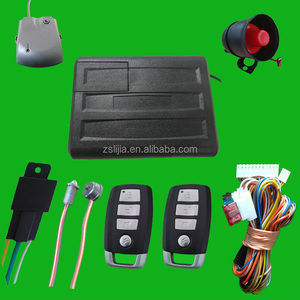 There are 7 nt keyless entry system suppliers, mainly located in Asia. The top supplying country is China (Mainland), which supply 100% of nt keyless entry system respectively. Nt keyless entry system products are most popular in South America, Mid East, and Africa.